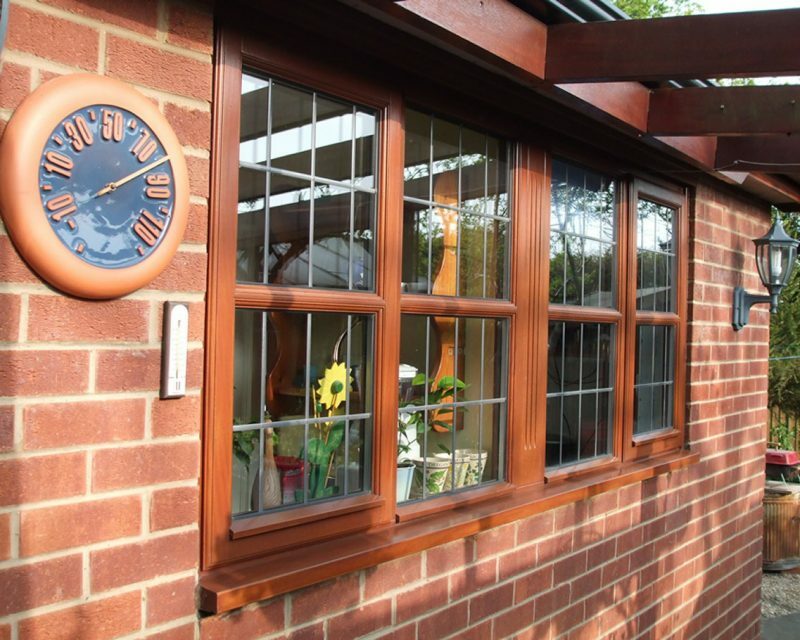 For traditional, durable and authentic wooden windows, doors and conservatories, choose from our broad range of timber products! 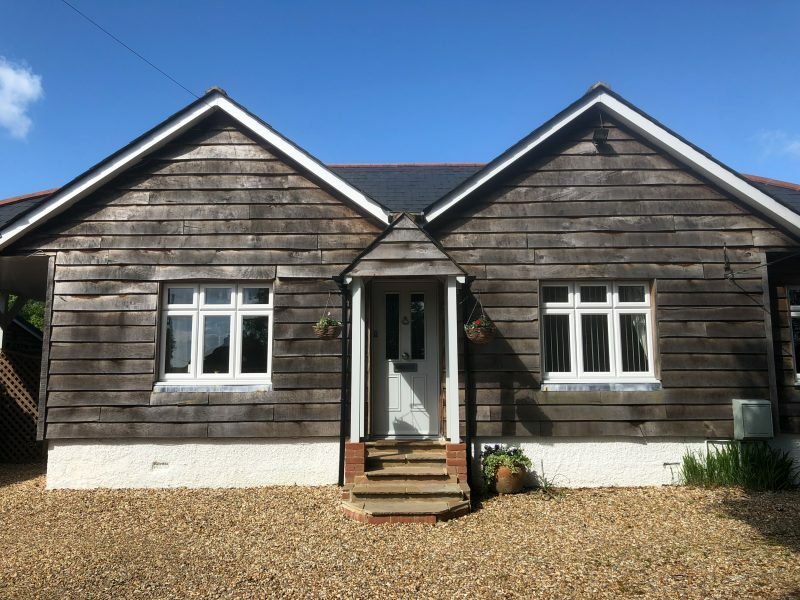 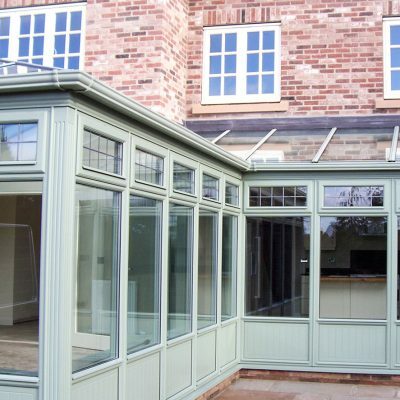 Our selection of wooden windows, doors and conservatories are in high demand, mostly due to the fact that they are great for both traditional and modern properties. 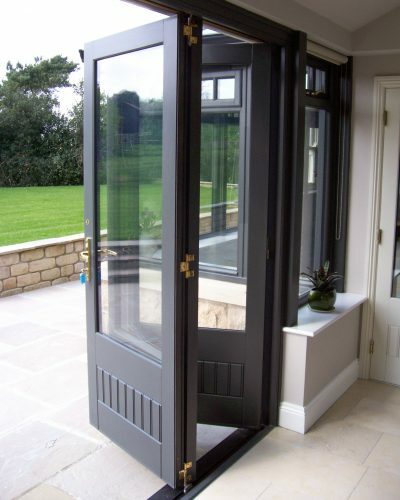 When you need to find classic-looking timber mullions or door that is durable, eco-friendly and aesthetically pleasing, then our traditional timber offering is perfect for you. 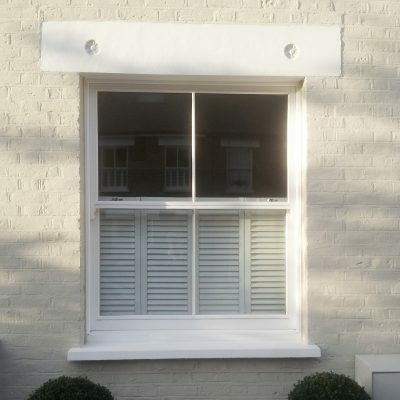 Wooden products are a simple yet effective way to preserve the character of your traditional exterior in a conservation area, or add value to the appearance of your modern home. 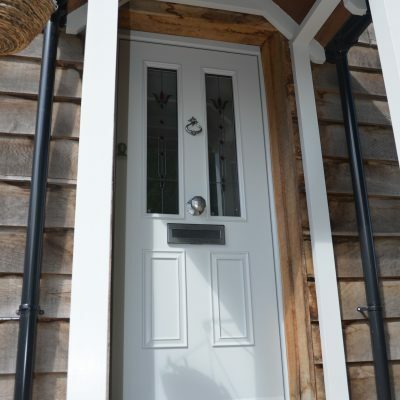 The finish of our timber products is unlike anything else we offer. Each of our timber products are distinctively crafted by our technicians, ensuring they’re striking, strong, secure, energy-efficient and hard-wearing. 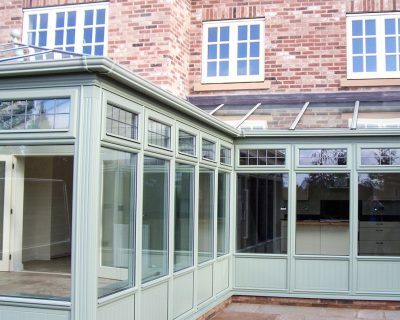 The timber we use is sustainably sourced by leading suppliers who hold years of experience and recognised accreditations. 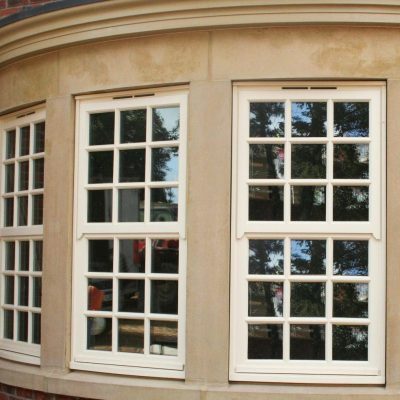 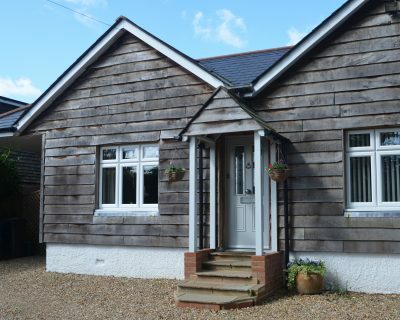 Our timber windows & doors are great for the environment – they come from FSC certified forests, and are naturally renewable and ‘Carbon Neutral’. 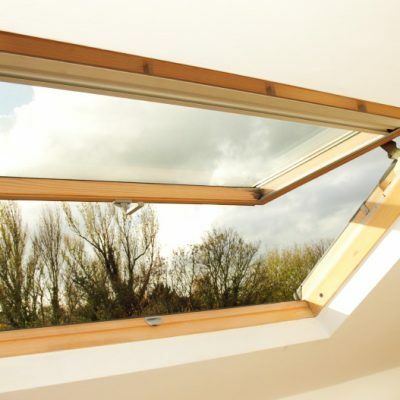 We’re always exploring techniques to be environmentally friendly; through our manufacturing, installation and even through the products themselves. 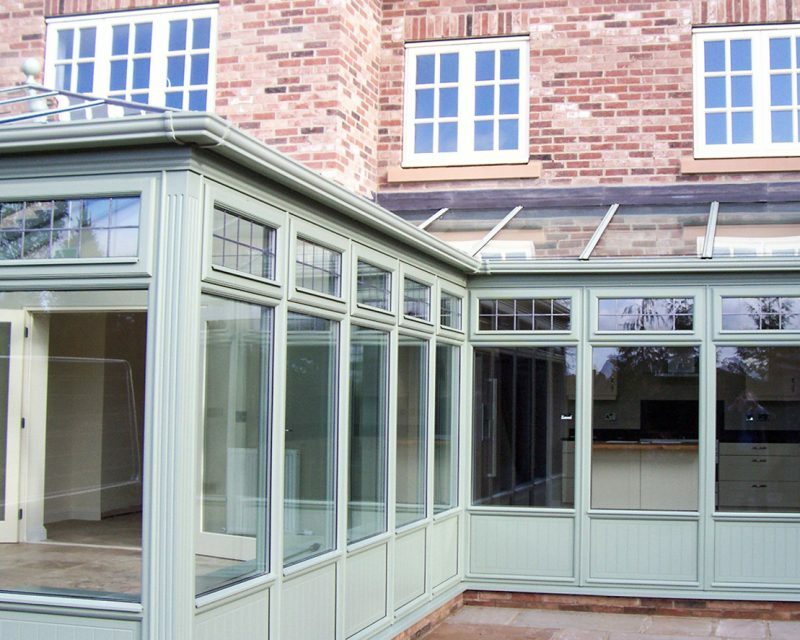 So it’s no surprise that we only utilise FSC certified timber. 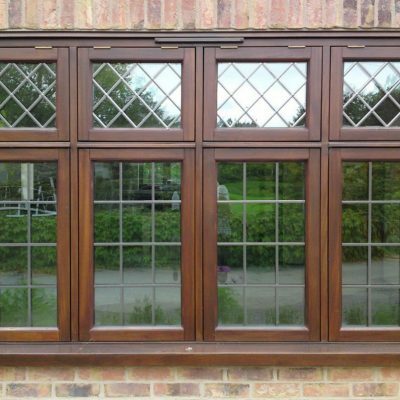 Due to the fact we embrace authentic wood sourced from reliable and controlled forests, we can guarantee that our timber products will gift you with a quality window that you can truly benefit from. 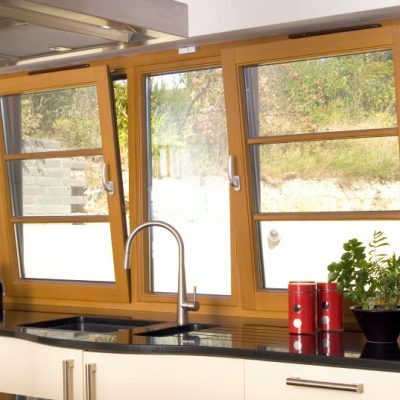 Timber is a gift from the planet to window installers across the world – it’s naturally strong, renewable and a great insulator. 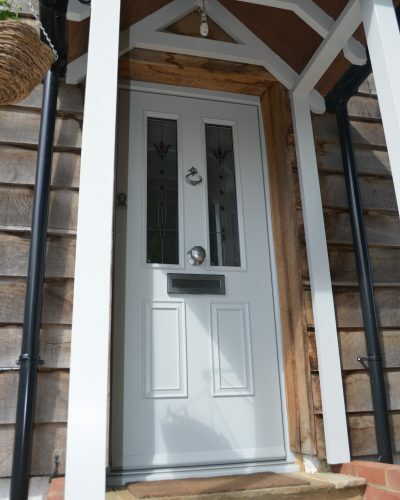 No home is ever the same, and that goes for our timber products too. 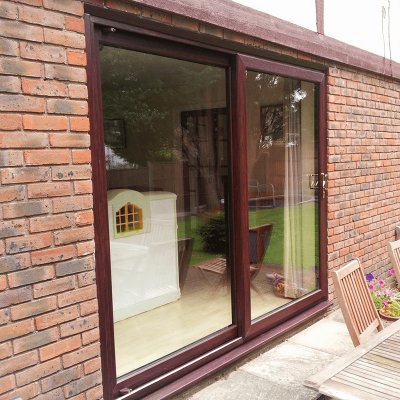 Whatever finish, colour or style of window or door your require, our timber technicians will be able to help. You will have a great selection of colours and styles to choose from in our timber range. 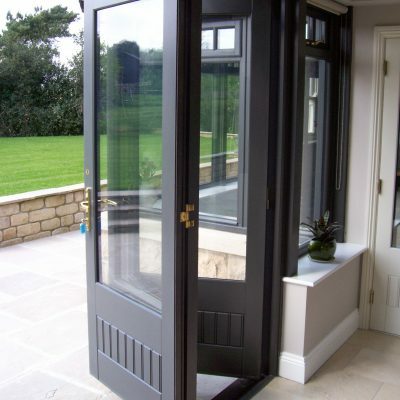 You will be able to choose from our wide range of window and timber door styles. 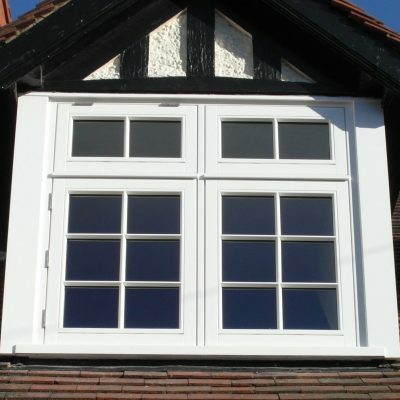 Want to know more about our timber windows and wooden doors in Surrey? For questions on timber casement windows or wooden front doors in Surrey, direct them to the team. 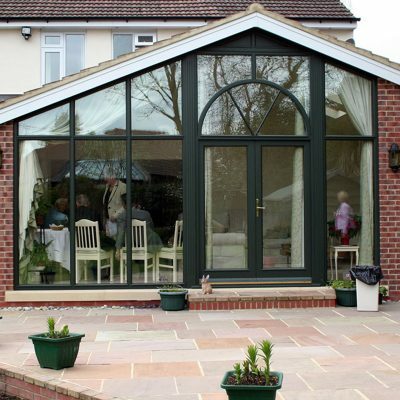 For a free quote, click ‘get a free quote’ below!